The tech giant, Samsung is all set to launch their highly anticipated series, Galaxy M Series on January 28. 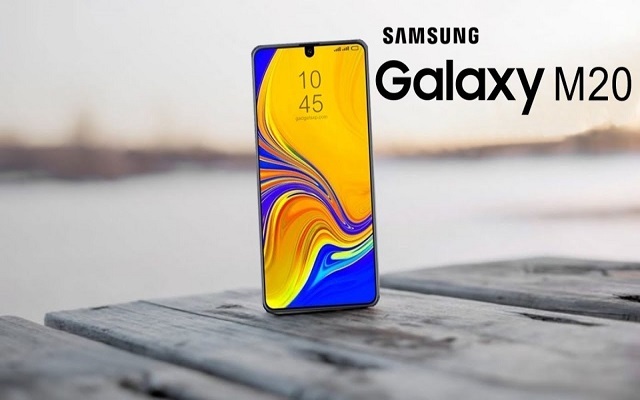 There had been a lot of rumors and leaks about the Galaxy M10, M20, and M30 for many months. The phones also got certified on FCC. 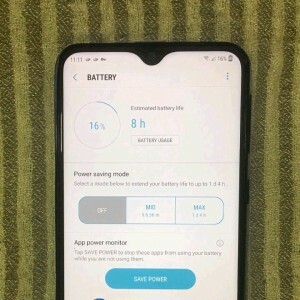 Recently, an early review praised Samsung Galaxy M20 Battery Life. According to the review, the phone is expected to have a really good battery life. We all know that according to the previous reports, the Galaxy M20 and M30 will have a massive 5,000mAh battery. Recently, Samsung user and member of the Samsung Community forums was given a Galaxy M20 to review. After reviewing the phone, the results were shared publicly. The result is quite impressive though. It was quite impressive that a long 45-minute gaming session didn’t drain much of the battery of the handset. In addition to that, it charges back up pretty quickly. However, there are still no words on what kind of fast charging it will support. According to the FCC certification, the upcoming Galaxy M20 will be quite similar to the M10 design-wise. However, the phone will be thicker and slightly bulkier than that model. The smartphone will feature a dual rear camera setup (13 MP + 5 MP) on the left side, with a LED flash present below. The phone’s notch will apparently house an 8 MP selfie shooter. Furthermore, the back of the smartphone itself will be made from polycarbonate with a Glass finish. The device will sport a USB-C port at the bottom. Moreover, there will be a speaker grille and a 3.5mm headset jack. The Galaxy M20’s display will be 6.13″ with FHD+ resolution. Furthermore, the handset is expected to be powered by the Exynos 7904 SoC, paired with 3GB of RAM. There will be two storage variants of the phone that are 32GB/64GB. The Galaxy M20 is expected to go official on Jan 28.